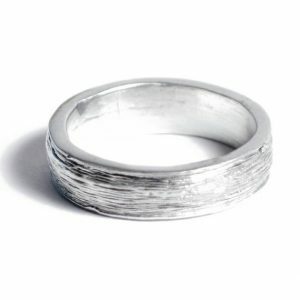 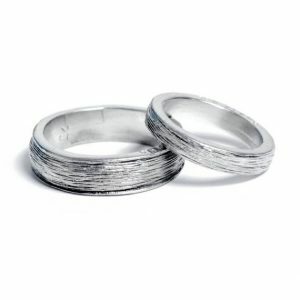 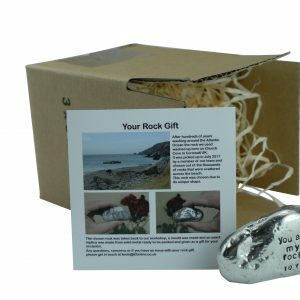 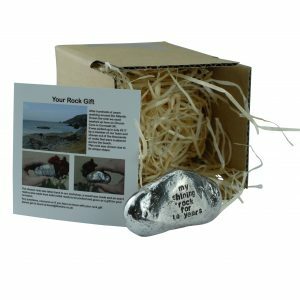 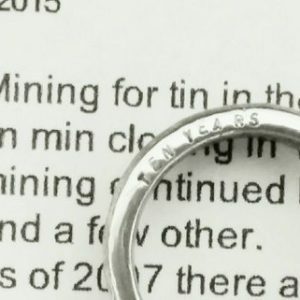 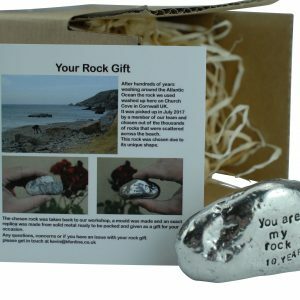 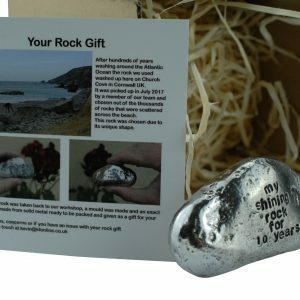 Here at Tin Gifts we know how important it is to you to find the correct gift item for your husband on this special day. 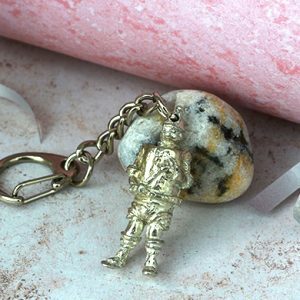 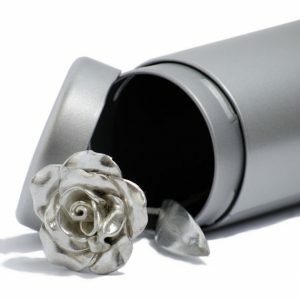 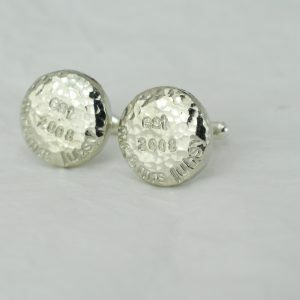 We have a fine range of cufflinks and pendants that may be suited to your man. 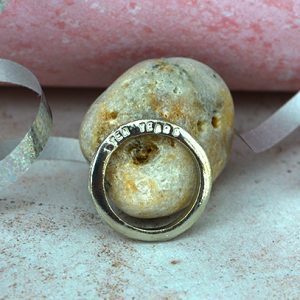 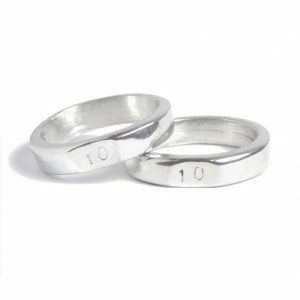 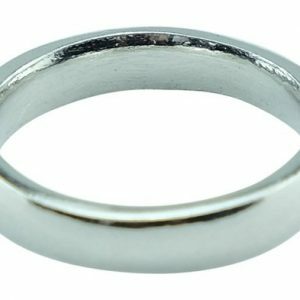 If you find it hard to decide then dont hesitate in ringing and we should be able to point you into the right direction of an item right for your husband. 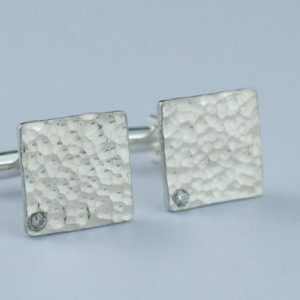 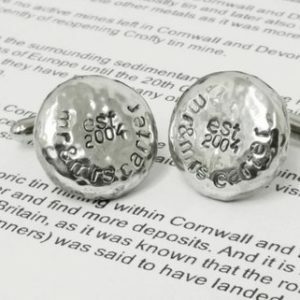 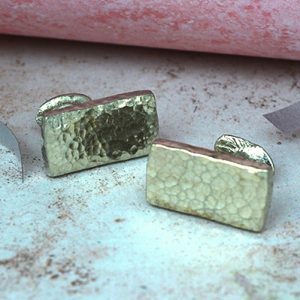 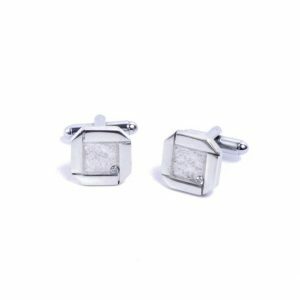 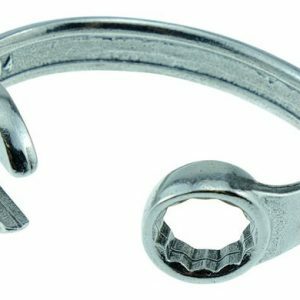 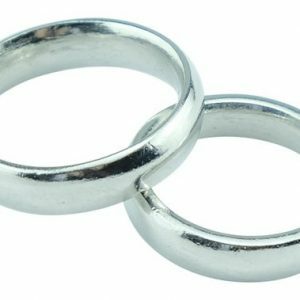 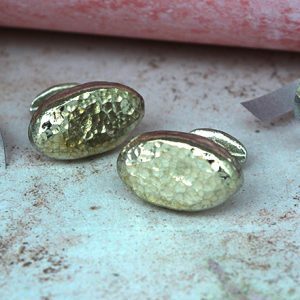 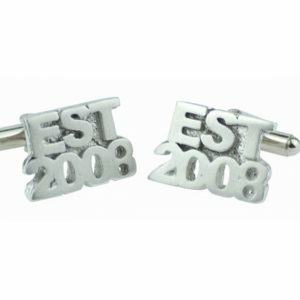 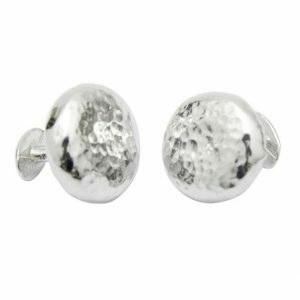 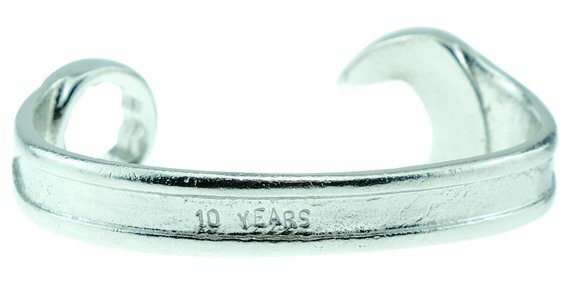 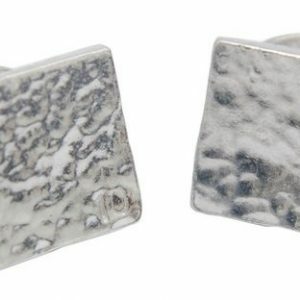 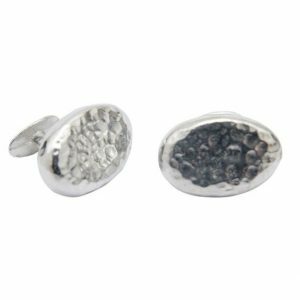 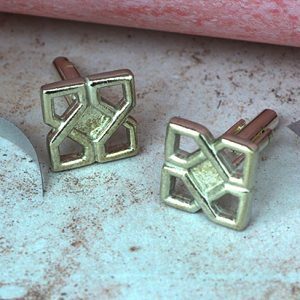 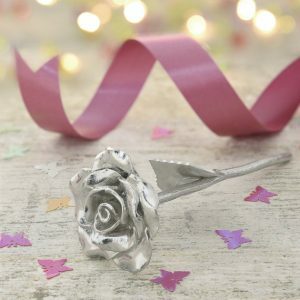 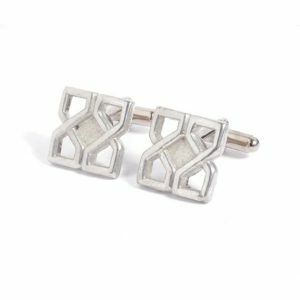 Men’s gifts can always be a tricky area to find the right thing but if your husband works in an office or simple likes to dress up when you have a night out then cufflinks could be the right choice for you and we have some fine diamond and tin cufflinks that would be ideal for such occasions. 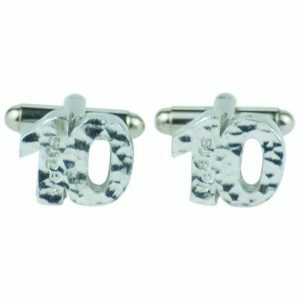 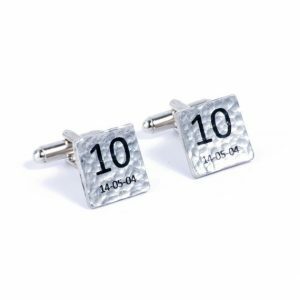 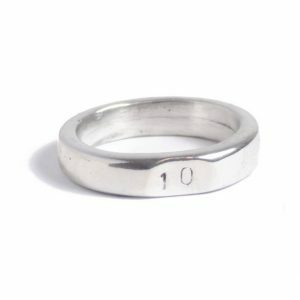 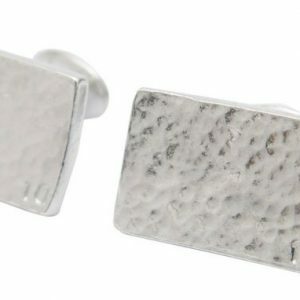 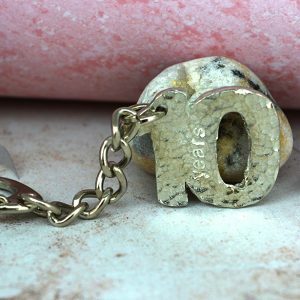 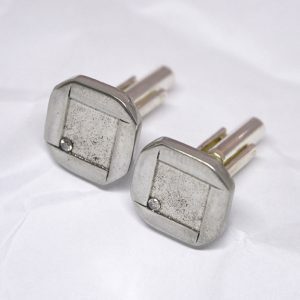 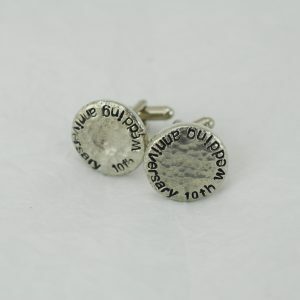 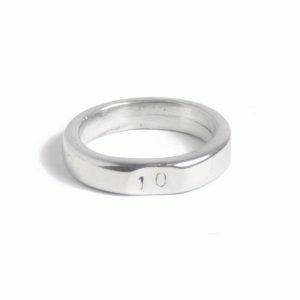 Or even our best seller which is the beaten square cufflinks with the ten in the corner which we sell many of each week.